The exhibit features a number of different LEGO-constructed exhibits, including several reproductions of famous art pieces. It’s all for sale as well, with the full-size LEGO Vespa available for a mere $22,000 USD. It’s a tough decision. 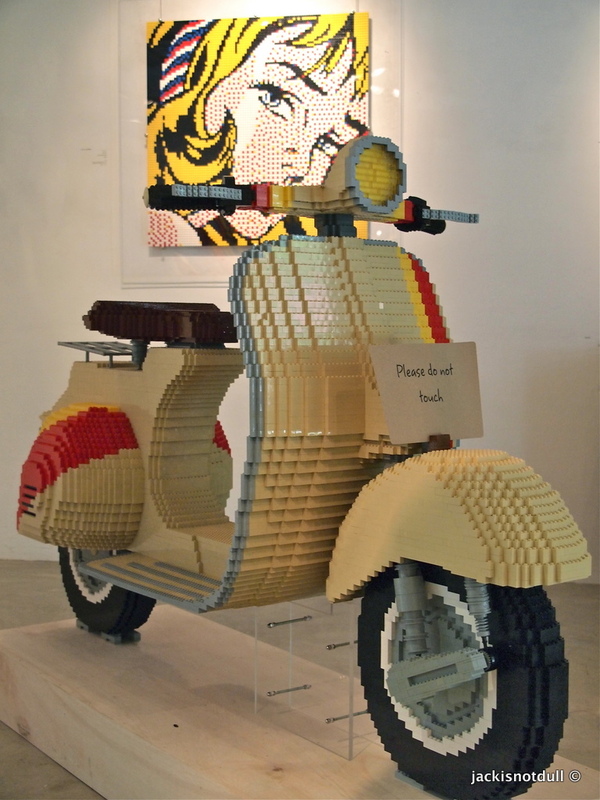 Two Vespa 946s, or a Vespa made of LEGO? Eugene has been enamored of the pint-sized bricks since the age of four, preferring to play with Lego over other toys or going to the playground. By eight, he had gone on to win three consecutive Lego building competitions. At department stores, he would study the designs on the Lego boxes and replicate them as soon as he got home. And for birthday gifts and rewards for doing well in exams, Eugene always received Lego sets. We’re huge LEGO fans here at ScooterFile. They’re the perfect combination of simple joy and infinite possibilities. It’s only logical that LEGOs and scooters should intersect. 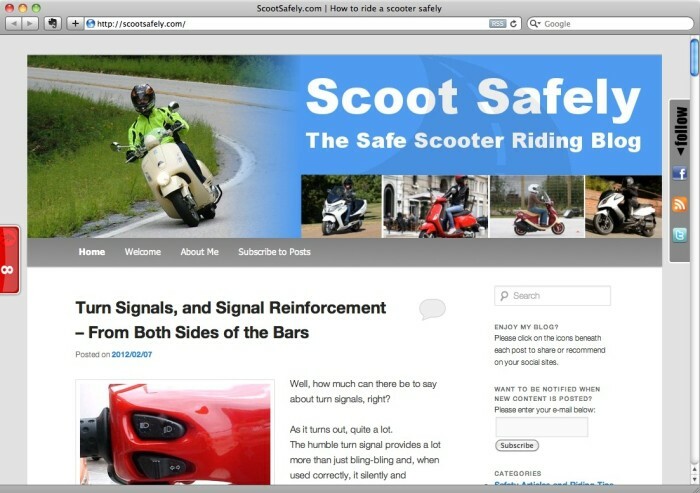 Scooters are a heck of a lot of fun. We all know that. For me, part of what makes any 2-wheeled vehicle fun to ride is that continuous journey of becoming a better and better rider.